(1) High electricity bills. Therefore, how to reduce data center electricity bills is crucial to improve the profitability of data center enterprises. 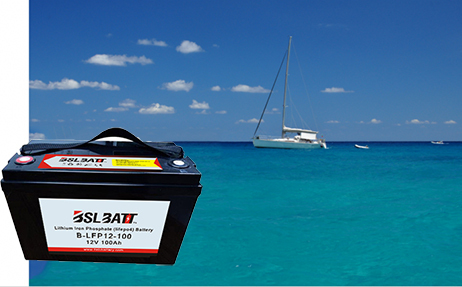 (2) The battery does not discharge during the service period, resulting in waste of resources, which is a sunk cost. Since the data center usually adopts dual-channel power supply guarantee + 2N mutual standby structure, the battery rarely discharges, and is in a long-term idle state, causing a large Waste of resources. 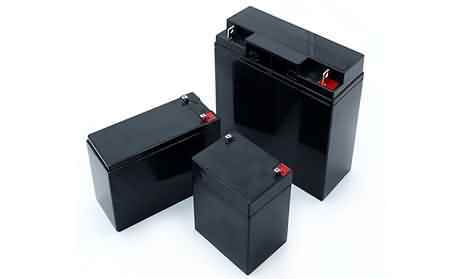 (3) The battery is in a floating state for a long time, and the state of health is unknown. As mentioned above, due to the high reliability of the data center power supply, the battery has been in a floating state, and it is not charged once a year. 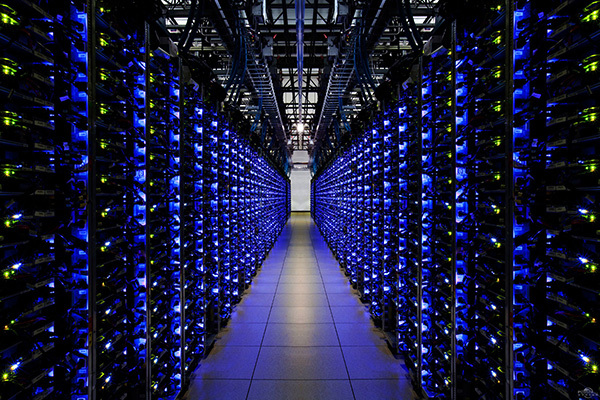 Some data centers even need to pass regular dummy load tests to verify the performance of the battery. This test The expenses are also quite expensive. Understanding the pain points of data center operations and UPS usage helps us understand how to solve existing problems. 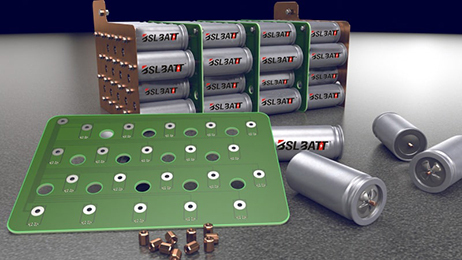 Thanks to the development of lithium battery UPS energy storage technology in recent years, the construction of energy storage data center has become an important means to solve the above application pain points. Traditional lead-acid batteries are considered to be “weak links” in data center power equipment because of their high maintenance costs, heavy weight, need to be replaced regularly, and potential faults. 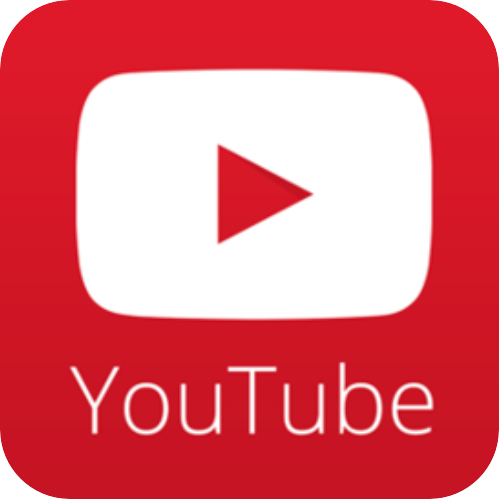 In contrast, lithium batteries have a long cycle life, long run times, and the ability to operate at higher ambient temperatures, and have a higher power density, the space occupied by the same capacity is lead acid One-third of the battery saves more room space, while the lithium-ion battery also has instantaneous response. 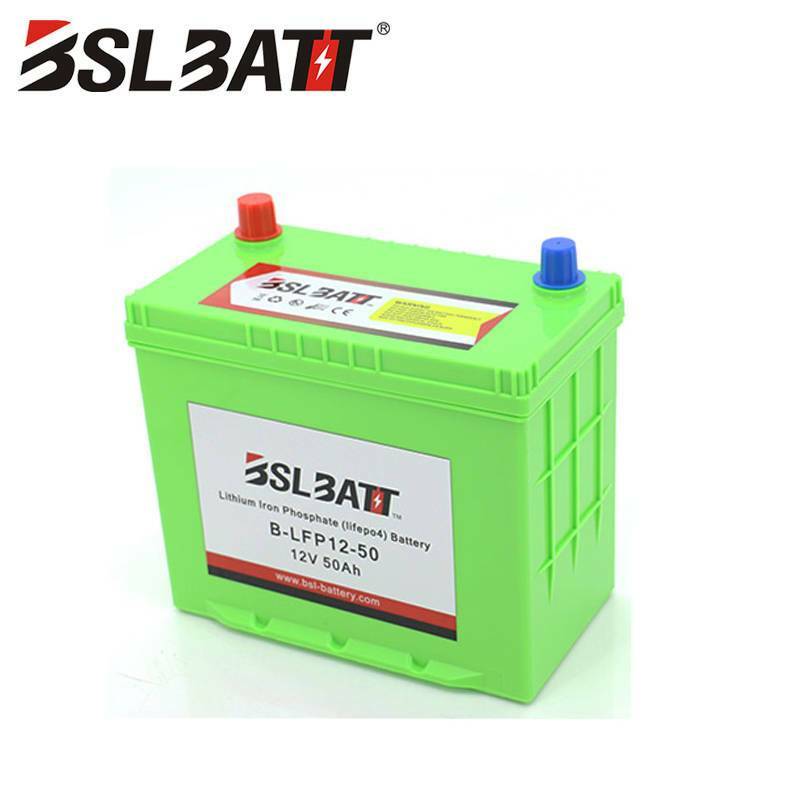 The energy storage lithium iron phosphate battery pack has the advantages of small size, light weight, high energy density, long life, environmental protection, and no memory effect. （1）The amount of electricity that can be discharged from the electrochemical power source is affected by the discharge rate. The smaller the discharge rate, the more electricity can be discharged, and vice versa. 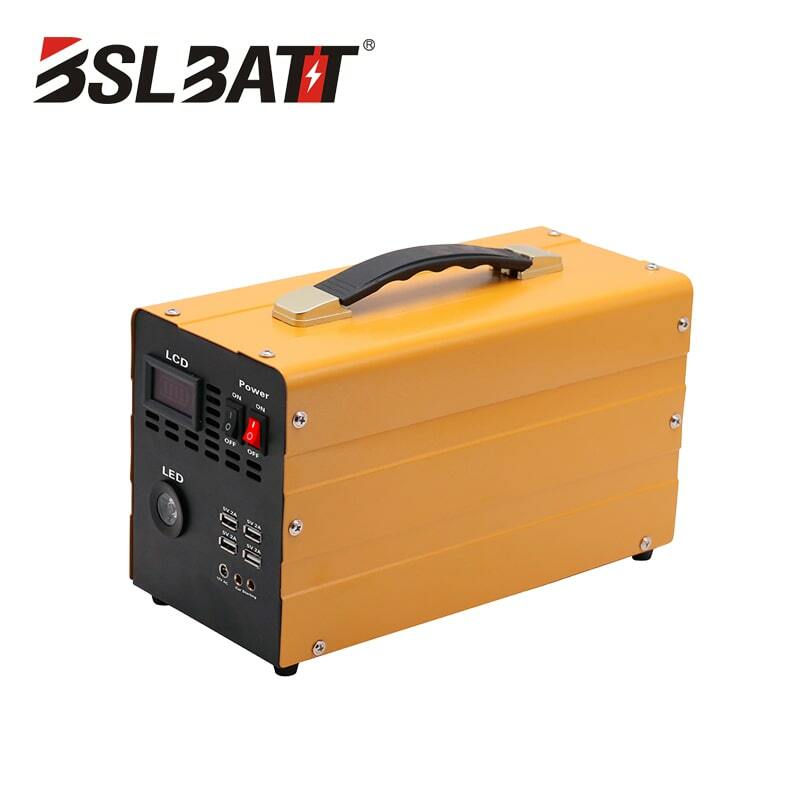 Therefore, it is possible to select a small rate discharge mode that meets the discharge characteristics of the battery, which requires the UPS mainframe to have the function of combining the mains and the battery. （2）Conventional data center because the reliability of power supply is very good, the battery is rarely discharged, even if there is occasional discharge, the charging time is very long, so it can be replenished in time. In order to ensure the amount of recharging after the battery is discharged, the UPS mainframe is required to have a charging capacity of 40% or more. 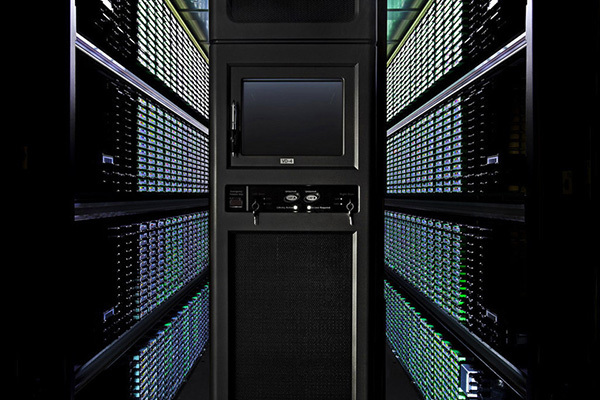 Through communication with the mainstream UPS host manufacturers, technically solve the above problems, there is no obstacle at all, and the added cost is very limited, which removes technical obstacles for building energy storage data centers. 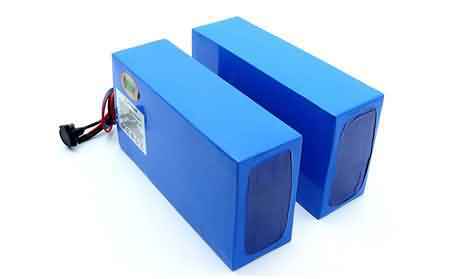 UPS lithium battery is the most indispensable part of the data center system. As the infrastructure of the data center business running continuously, it faces severe challenges, and once it fails, it will cause huge losses. 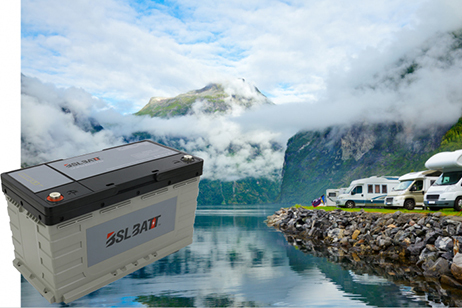 The energy-saving electric lithium battery UPS power supply has achieved remarkable performance in recent years, and has been providing safe, stable and efficient lithium battery products and solutions for users in various industries.